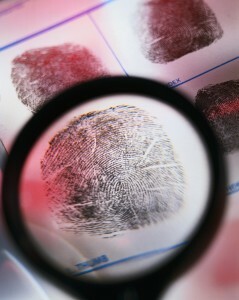 A company’s main focus areas in security are the reduction and elimination of crime, non-compliance and infringements. Reduction targets can only be achieved by continuously developing the knowledge, skills, values and attitudes of investigators and analysts. At the completion of this course the participants will be able to enhance the standard of their service delivery suitable for both internal and external clients. This will lead to greater staff and customer satisfaction and will build their trust and appreciation of the quality of service. In this course participants will be equipped with skills of managing various situations relating to infringements and crime. They will also learn how to conduct research and analyse data in order to prevent future violations. These skills are addressed within the context of the company’s policies as well as the relevant international and national legislative frameworks. A further important aspect of this course will be the enhancement of participants’ skills in reporting on investigations and completing detailed analyses. All in all, this course will enable participants to contribute to a safe and secured work environment that will allow the company to flourish and increase its market share.